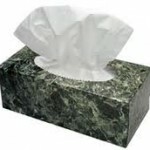 You are here: Home / drug store deals / Kleenex facial tissues only $.44 per box! 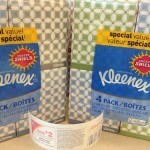 Earlier this week, I posted about a deal on Kleenex facial tissues at Walgreens. The deal is even BETTER now! 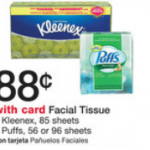 You can score Kleenex facial tissues for just $.44 per box after coupons and store promotion! 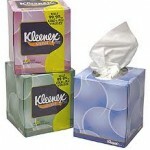 That’s the BEST deal I’ve seen on Kleenex in a long time! Cold and flu season is just around the corner and I definitely need to stock up! 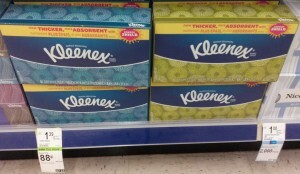 Kleenex Facial Tissue $.61 per box at Walgreens! Walgreens: Viva paper towels only $2.74 each after coupons and RRs! I bought 7 and got $5 worth of points from my next $20 purchase at Walgreens. I didn’t get the $2 RR I was expecting. That really stinks since I hardly ever spend $20 at Walgreens. I’m so sorry that this didn’t work out for you 🙁 I did some more research on this after reading your comment and it looks like only certain boxes of tissue are working for the RR unfortunately.